If there is one person in the world who could speak about Banksy and without you doubting any word he says, that is definitely Steve Lazarides. While working on a photo shoot for Sleaze Nation magazine, then in his twenties, Lazarides met Banksy and the two quickly became friends. 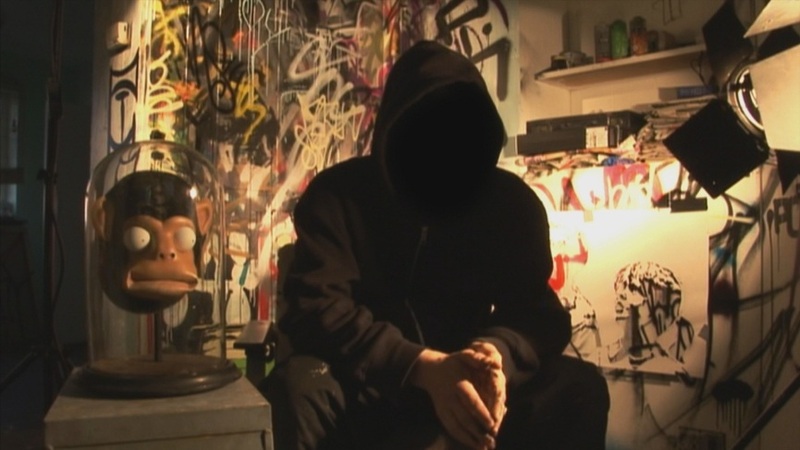 He started selling Banksy’s work to friends and soon became his agent. 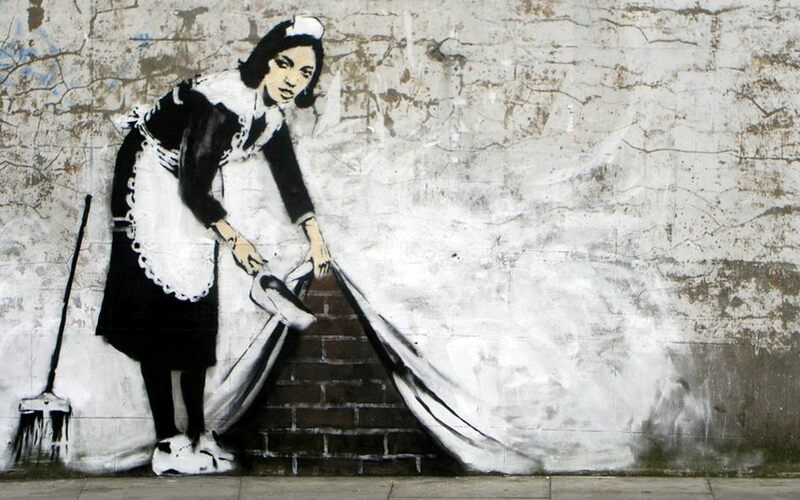 Many consider him the man to popularized street art and launched Banksy’s career. Today, five years after parting ways with Banksy, Lazarides is still in the business of promoting artists, as he is an agent to portrait painter Jonathan Yeo, the Parisian artist JR, the contemporary English painter Antony Micallef, Portuguese graffiti artist Vhils and the American painter and muralist David Choe. 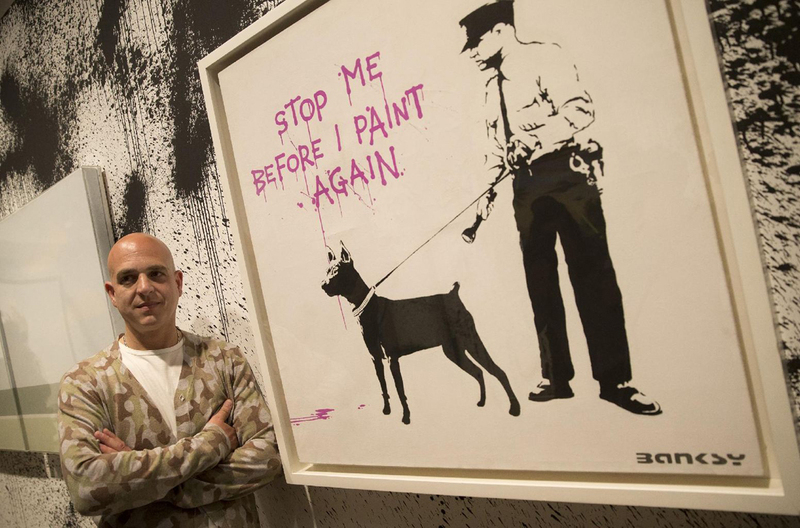 In an interview given to Artelligence, Lazarides talkes Banksy, future of street art and its market. 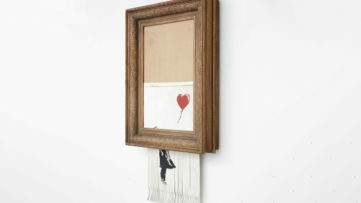 If you type ‘Banksy’ in your browser, besides the regular info on the artist, you’ll see number of articles reporting on he’s latest struggle – the theft of his work from the streets and its place at the auctions. ‘The thing about taking something off the wall is that its not fair’ – says Lazarides – ‘cause the artist never designed that piece of work to be taken off the street and be put on the scrutiny and in a gallery or someone’s private home’. Most of the works don’t even get to the auction. But, when they do, there doesn’t seem to be enough interest in at and usually is not very successful. 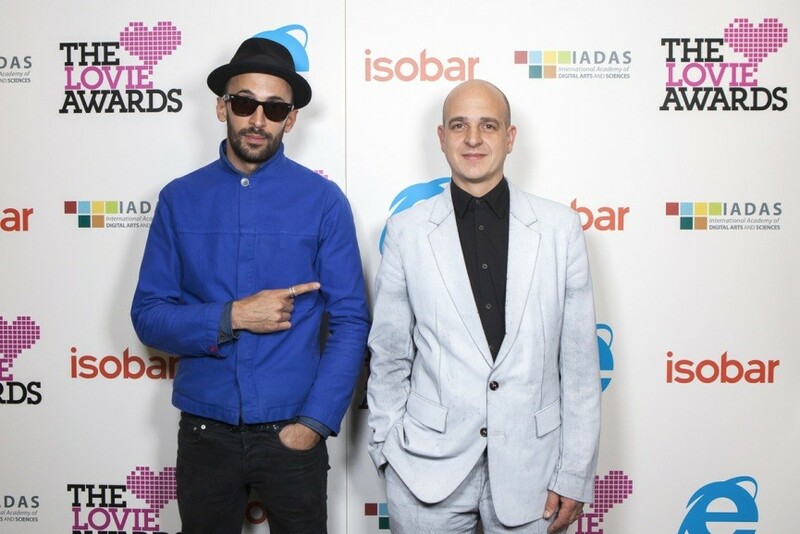 ‘It’s because there is no authentication for them’, says Lazarides. Street art market is growing every day and Banksy obviously has a great market stand. However, in the words of Lazarides, money was never the ultimate goal: ‘He doesn’t really care what museums think of him or the established art work. He had a great phrase back in the early days when he was describing his art – street souvenirs. 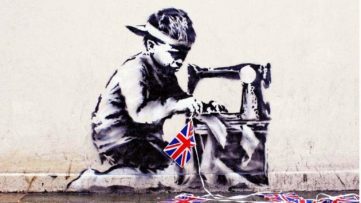 Banksy was never motivated by money, that’s one thing I can say about him. Unfortunately, in the art world, only if you’re worth a lot, you’ll be taken seriously’. Also, the market thing is usually a result of a big popularity and as we all know, popularity comes with a great amount of publicity. 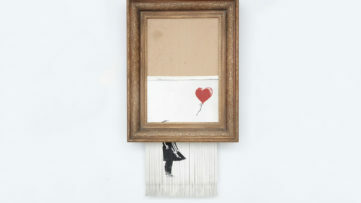 Lazarides also denies the often misconception that Banksy plans this in advance. ‘I really don’t think any of it was ever engineered. I always think about it like this, if you would write a script about us and what happened to me and Banksy and take it to Hollywood, we would be thrown out of every office for it being too unbelievable. His power is that he manages to resonate with everyone – from a 5 year old child to a billionaire art collector’, concludes Lazarides. 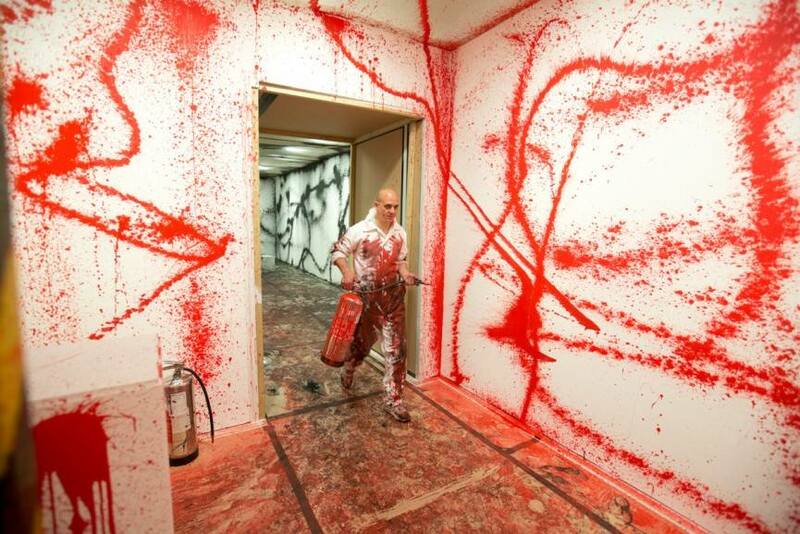 Having opened his first gallery in London in 2006, Lazarides is constantly in a search for new artists. Moscow is his big inspiration as he is a collector of communist art. ‘We have people from all over the world… We have a Chinese artist who’s now living in South Africa… We’re covering most of the globe’, which is exactly what he wanted to achieve.